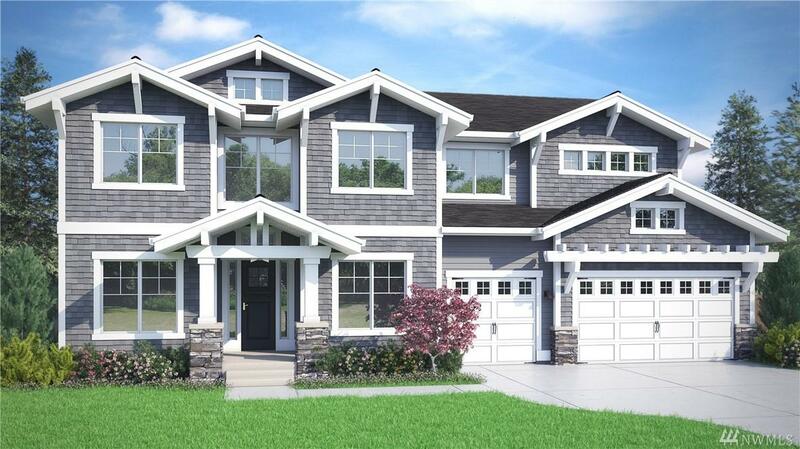 MN Custom Homes presents a Northwest Craftsman in the sought after Eastgate neighborhood. Soaring 10 main level ceilings & 9 on the 2nd level. Entertainment spaces include Great Room, Chefs Kitchen, outdoor covered living space w/ bbq hook up & spacious upper-floor bonus room. 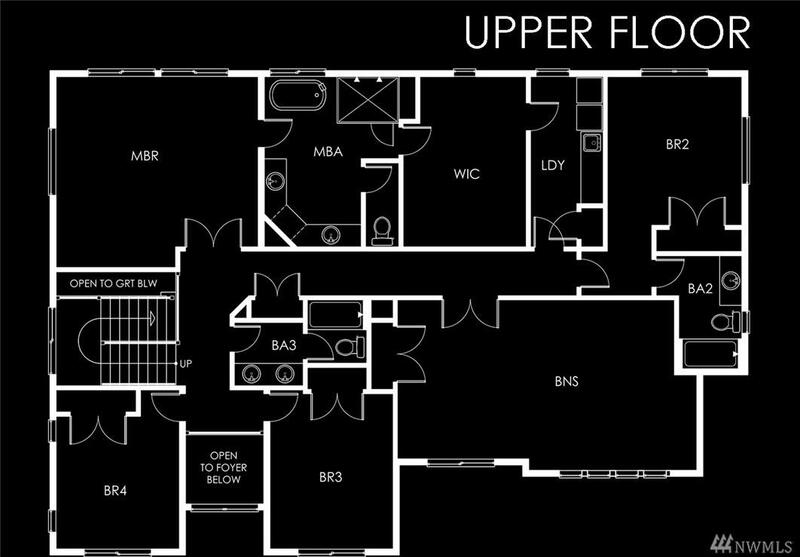 5 bedrooms w/ main floor en-suite, upper floor Master & additional 3 bedrooms. 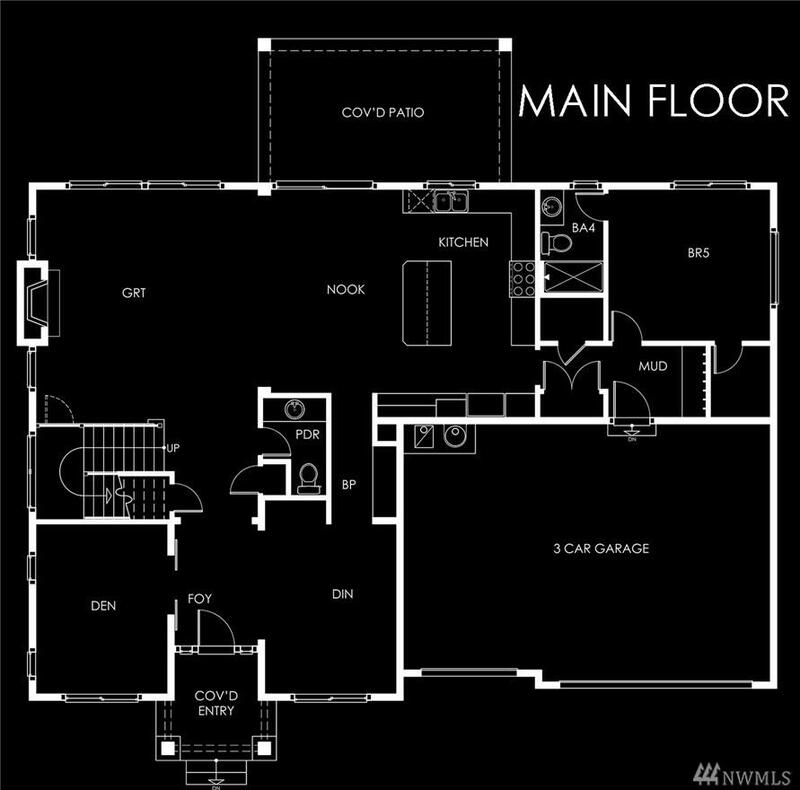 Smart home w/ green features throughout. Convenient access to I-90, downtown Bellevue & Seattle. Sought after Tillicum M.S. and Newport H.S.